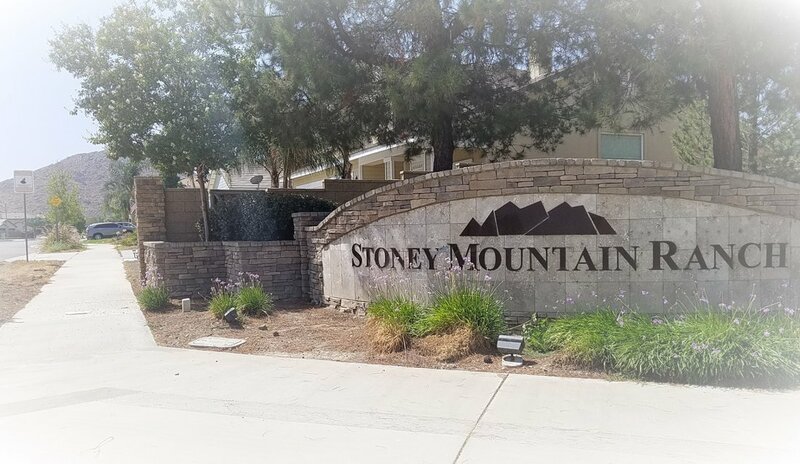 Stoney Mountain Ranch in Hemet, California is a smaller, established community with homes built between 2003 and 2007, although there are some newer homes too. The community does not have an HOA and is not gated. Most Stoney Mountain Ranch homes are three to five bedrooms in size, with two and three car garages. Living spaces range from 1,800 to 3,100 square feet, and lot sizes from 7,400 to 12,000 square feet.